In the first quarter of 2012 manual cars were 6.5% of new cars sold. This is double what the rate has been in the past five years. This is all the more impressive because only 19% of the available cars had a manual gear shift as an option. The typical argument in favour of clutch pedal cars is that they save on fuel consumption. However that is no longer true – today’s embedded computers ensure that automatic cars are just as fuel efficient if not more so. Part of the appeal of manual cars is that they can be thousands of dollars cheaper. 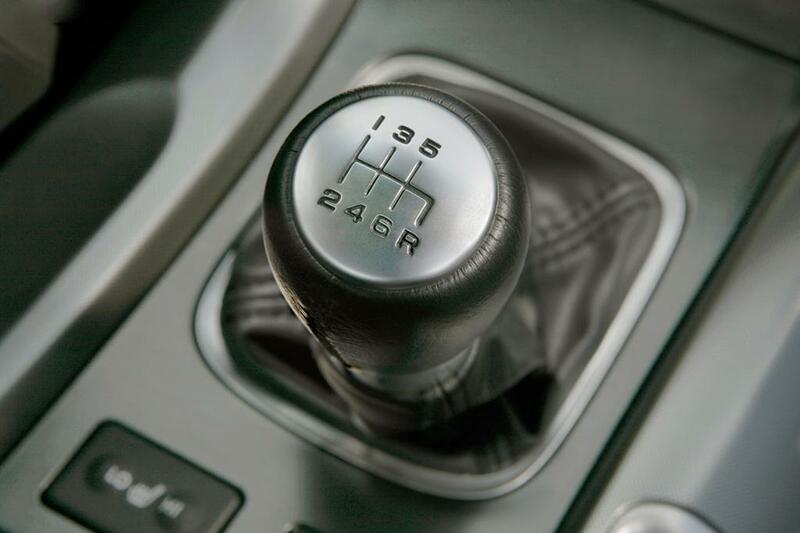 In certain types of cars it is easiest to get most power from a manual transmission. To read other reasons for the rise in the sales of manual cars, including the role of habit and user-friendliness, as well as to find out what Ford’s Focus marketing manager has to say about the phenomenon, or to take a look at the expanded numbers click here. ← Why Do Mormons Make Such Great Businessmen?